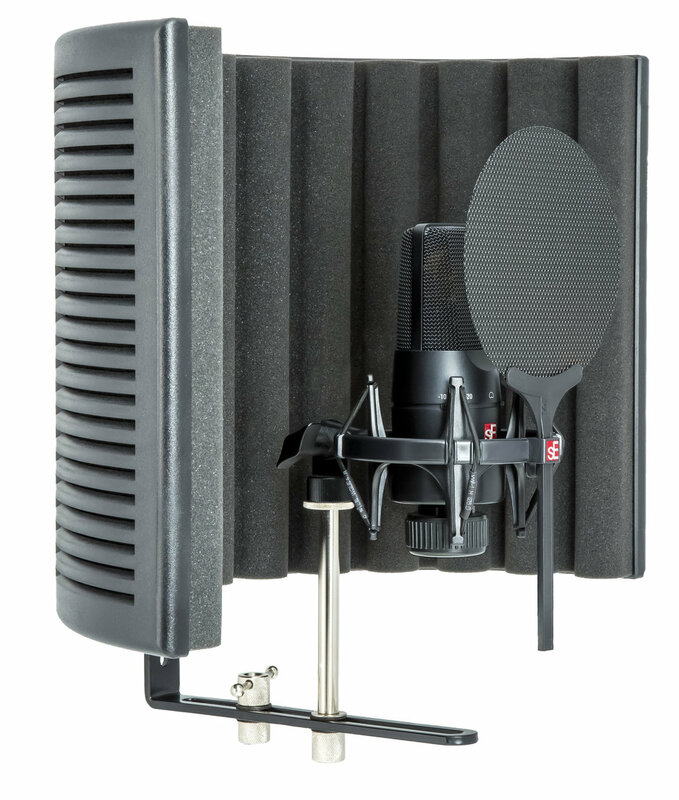 The X1 S handcrafted large-diaphragm condenser on solo female vocals, recorded through a Vintech X73 mic preamp. No EQ or compression applied. 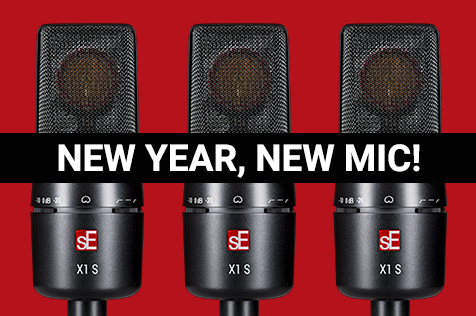 GIVEAWAY: New Year, New Mic! What’s YOUR New Year’s Recording Resolution? Tell us in a comment on our Facebook page, and you’ll be entered to win one of THREE X1 S condenser mics! Just go to our Facebook page, look for the below image, and leave a comment under it - enter by 11:59pm EST on Thursday January 11th, and we'll announce the winner on Friday January 12th...good luck! Basic EQ and compression applied.